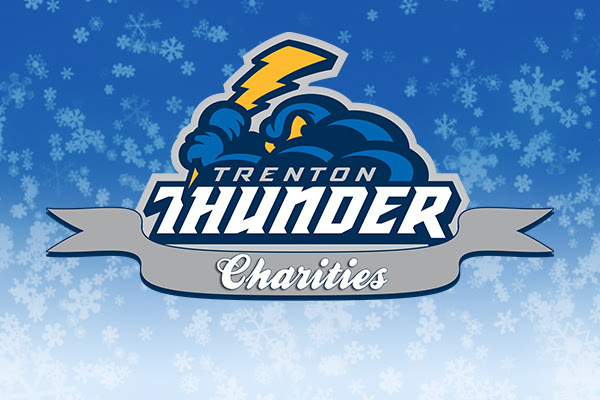 The Thunder, presented by NJM Insurance, will give fans the chance to share the fun experience of Thunder Baseball with underprivileged families in the community. For each Season Ticket, Pic-A-Plan and Mini Plan purchased before January 2, the Thunder will provide tickets to 2019 games via the team's Tickets for Kids program that will be distributed to the Thunder's non-profit partners. "I am thrilled to announce the return of the Gift of Baseball program for the 2019 season," said Thunder GM/COO Jeff Hurley. "Attending the family-friendly atmosphere of a game at ARM & HAMMER Park is an experience that no family or child in our community should miss out on in 2019. I thank our fans for their continued support as their purchases this holiday season will give more families and kids a chance to enjoy Thunder Baseball." In the first 13 years of the Gift of Baseball Program, the Thunder have donated 9,724 tickets to area non-profits. Fans can secure their tickets to 2019 games by purchasing a package plan. Pic-A-Plans, Mini Plans, Full and Half Season Tickets are on-sale now by phone at 609-394-3300 and online by clicking here. For every ticket purchased between November 26 and January 2, the Thunder will make a matching donation to their Tickets for Kids program to underprivileged families and kids attend 2019 games.